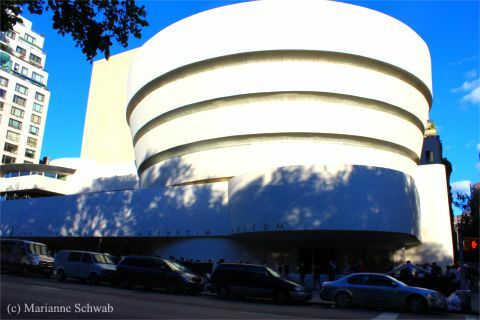 The Guggenheim Museum is located in New York City on Manhattan's Upper East Side. The Frank Lloyd Wright–designed museum was completed in 1959 and is one of the 20th century's most important architectural landmarks. 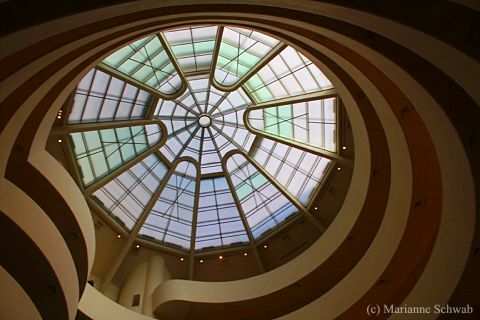 The museum's great rotunda has been the site of many special exhibitions and its smaller galleries exhibit the Guggenheim's renowned collection ranging from Impressionism to contemporary art works. 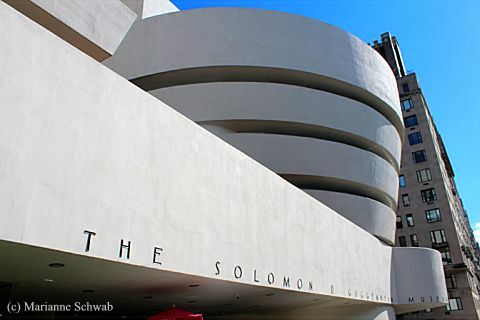 For information on visiting the Guggenheim, go to Guggenheim.org.